A federal grand jury indicted two Iranian nationals on Wednesday for a widespread "SamSam" ransomware campaign that targeted hospitals, public services and businesses, causing more than $30 million in losses over nearly three years. The big picture: The indictment does not include an allegation that the Iranian government was involved in the campaign, which claimed more than 200 victims, including the city of Atlanta. 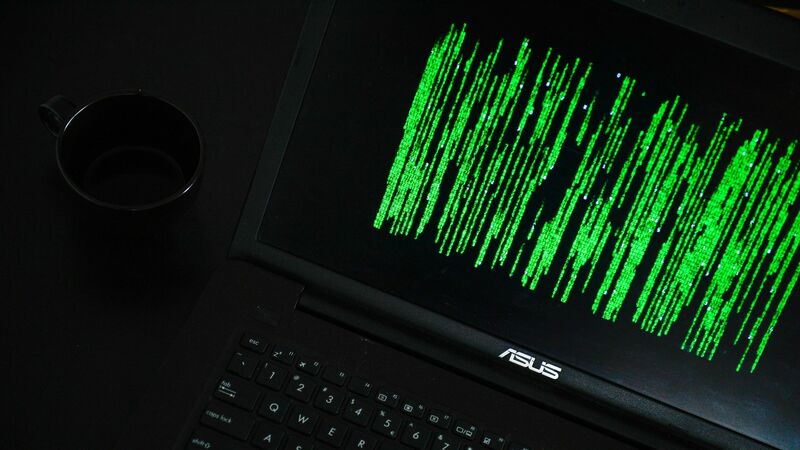 The criminals ultimately received over $6 million in ransomware payments, although it is unclear if victims got their data back unencrypted, FBI Executive Assistant Director Amy S. Hess told reporters at a press briefing.